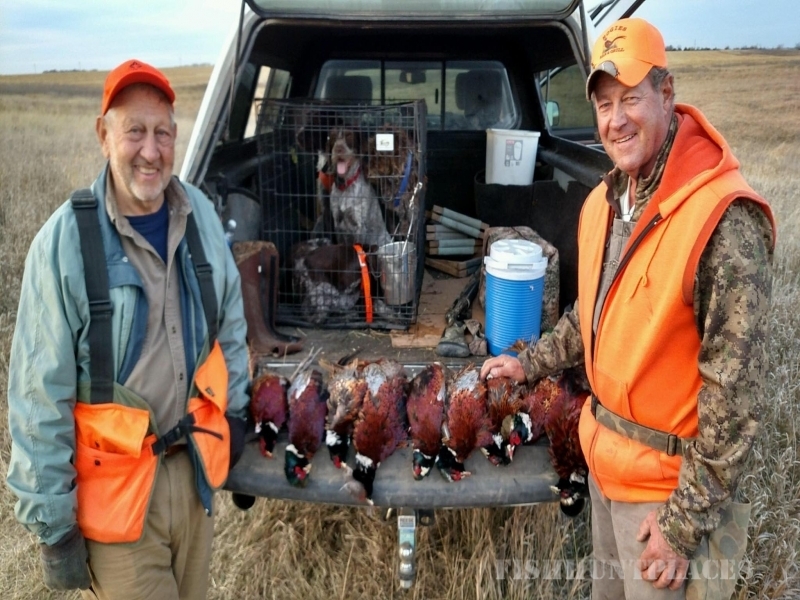 Here at Dakota River Ranch, we provide the best pheasant hunting experiences. 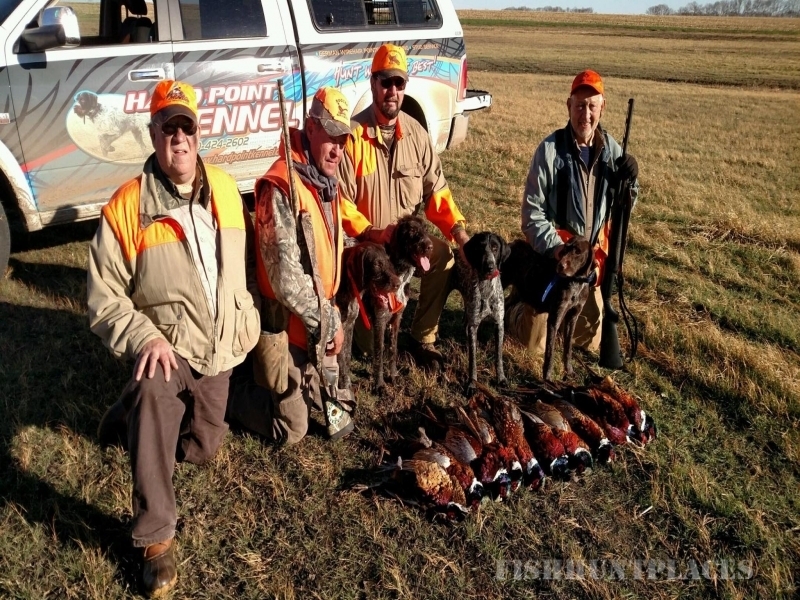 We are known for our premier guided pheasant hunting trips and for our pheasant hunting lodge. 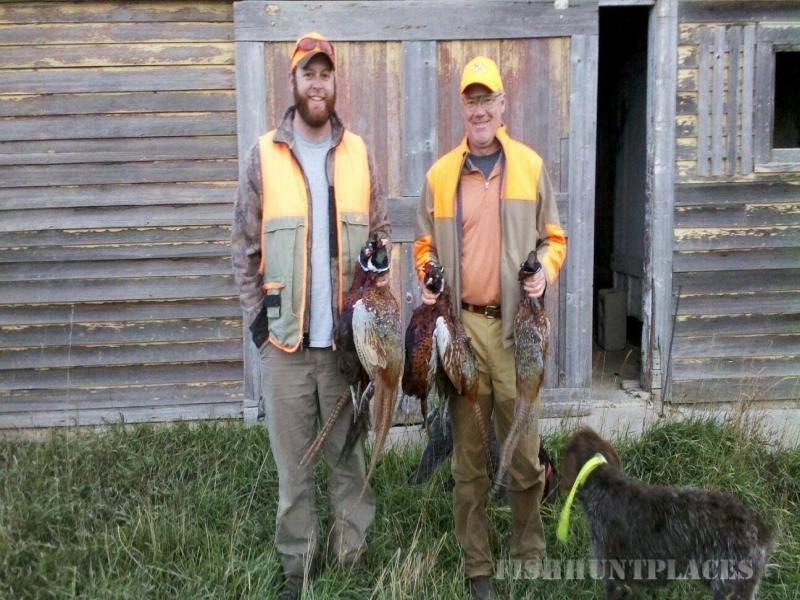 We are a five generation family owned farm and we hunt on 10,000 acres of privately owned land. 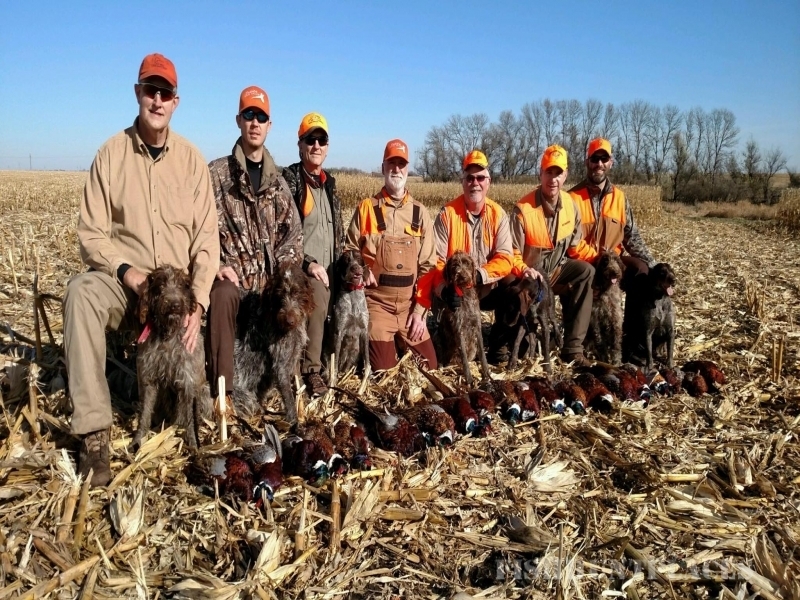 There are not many other places you can go for quality service and hunting experiences, but you can guarantee that from us here at Dakota River Ranch. 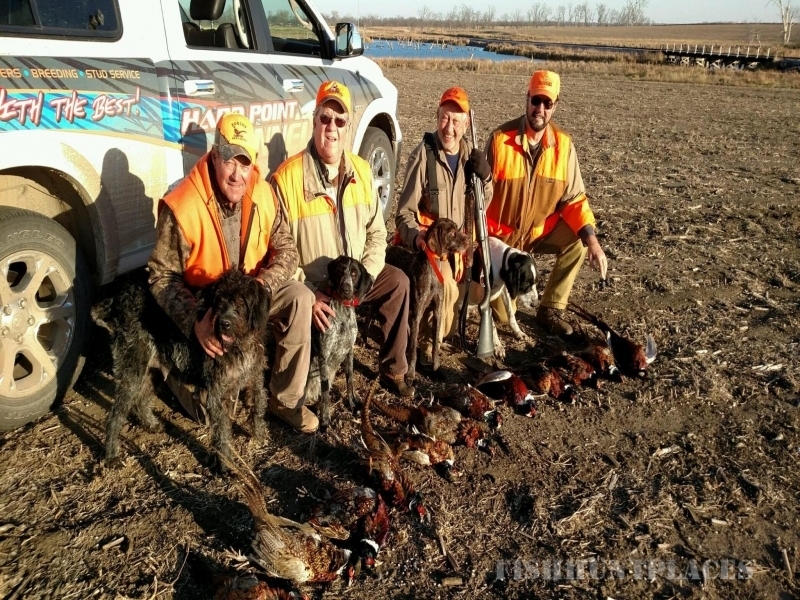 Before you book your pheasant hunt in any other state read why South Dakota pheasant hunting is the best pheasant hunting around! 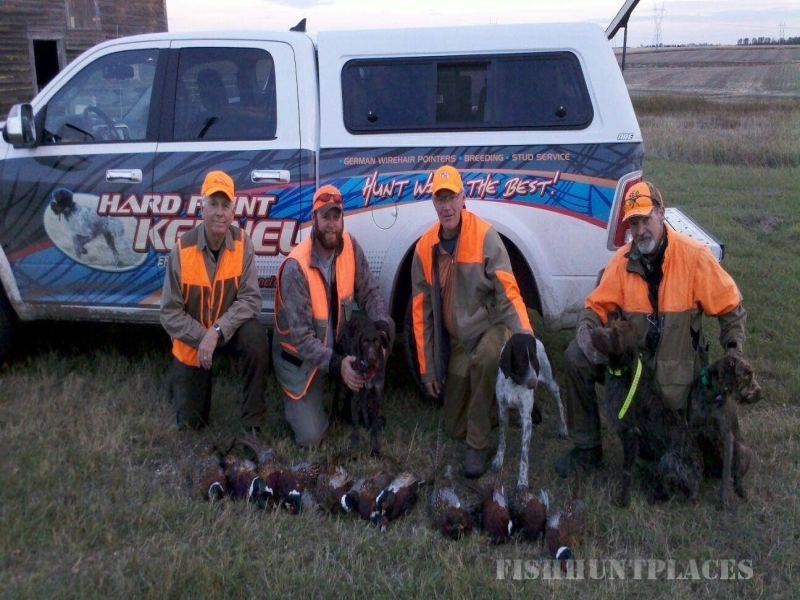 Waterfowl hunting refers to duck and goose hunting and is another great service offered by our experienced guides. 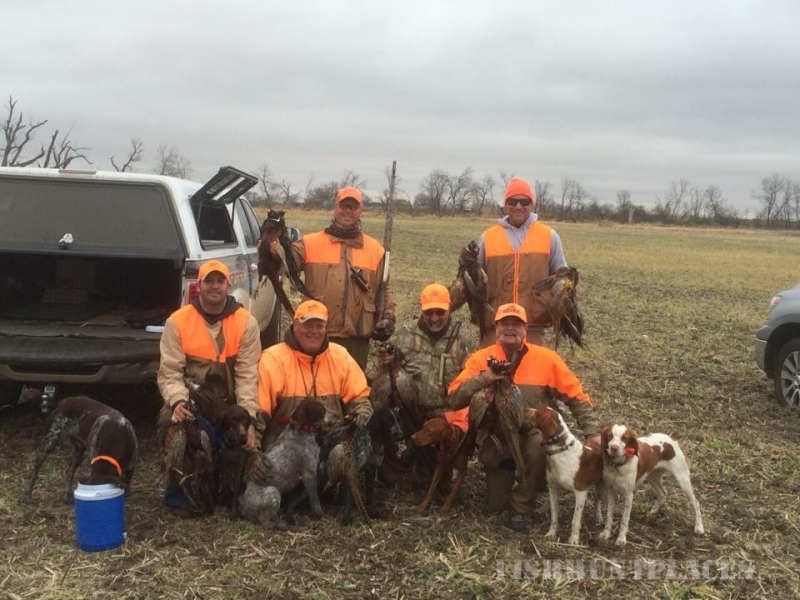 We provide all the necessary equipment, training, dogs, and of course the land, to have the ideal waterfowl hunting experience. One of the key factors to a good “crop” of duck and geese is to have a good base of wetlands where the birds like to congregate. Within the large number of acres offered at Dakota River Ranch you’ll certainly find the perfect environment. We’ve got the duck and goose calls and a good supply of decoys to make your waterfowl hunt a success. While we’ve had deer hunters for years, we haven’t focused a lot on offering this as a service of the lodge until recently with growing interest. We work with archery deer hunters and the extra element of challenge that archery provides. Several deer stands have been set-up throughout the acreage to give hunters an ideal vantage point from which to watch. In addition, care has been taken to provide the perfect feeding areas that can entice the deer to stay for a while and take advantage of the abundance of food offered.